Have you forgot password on Dell laptop? Forgetting your highly secure password on your dell laptop would no doubt send a series of chills down your spine. However, the contemporary world earmarked with great advancement in software industry has made virtually all computer related problems plain sailing. 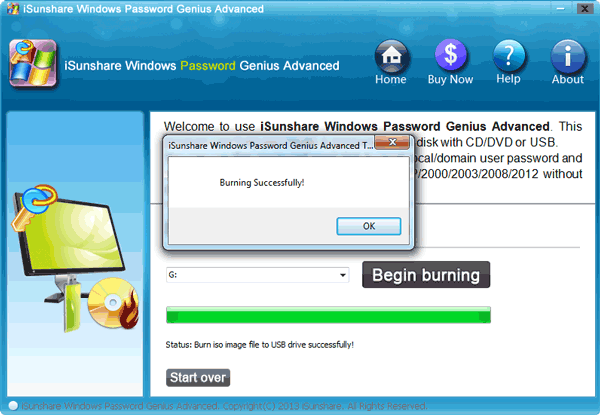 There is no doubt an assortment of plausible ways that help you learn how to reset dell laptop password. 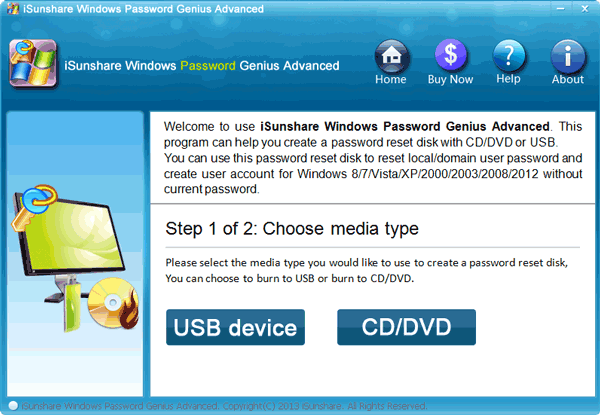 This particular approach requires that you create a password reset disk for your dell computer while it is accessible. 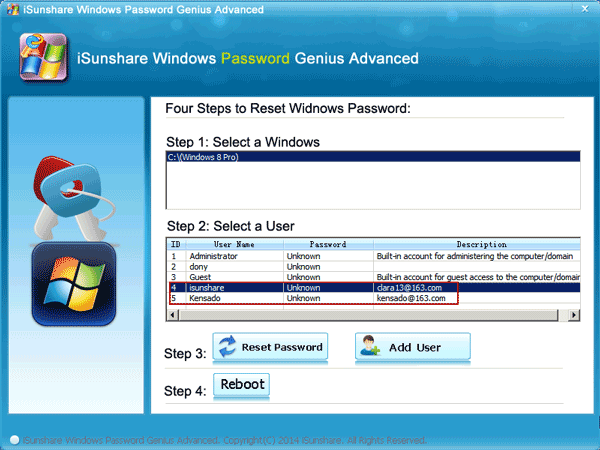 So once the disk is created, dell laptop Administrator password reset can be achieved. Step 1. Boot your dell laptop and click the “Reset Password” link just from the login screen. Step 2. 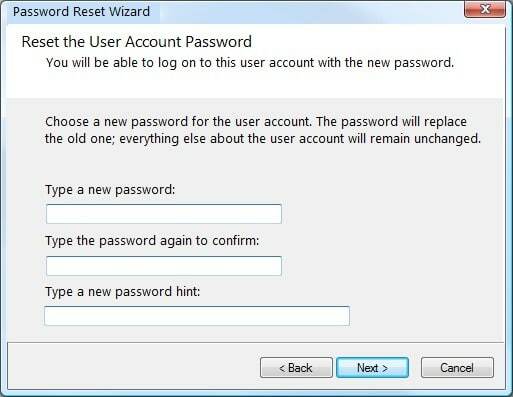 A “Password Reset Wizard” shall appear where you are prompted to key in a new password to replace the old one, confirm the new password as well as the password hint now hit the “Next” button to finish reset your Administrator password on your dell laptop. Windows Password Recovery Tool capable of bypassing Windows administrator password on your computer including Dell laptop. In this part we will show you how to reset dell laptop password with Windows Password Recovery Tool. Step 1. Install and run the program on an accessible computer. In the same note, insert a removable drive like a USB flash drive or even a CD/DVD-ROM in this same computer. Step 2. On the program’s interface, choose the target media type. Hit the “USB device” or “CD/DVD” depending on the media inserted in your computer. In the next window, just hit “Begin burning”. Now wait for some seconds for the burning process to successfully complete. Click “OK” on the confirmation pop-up window to get the administrator password reset disk. Step 3. Now eject and insert the password reset disk to the locked dell laptop and set it up for boot from the disk drive. Upon successful launch, the program will display a list of user accounts. Select the target dell administrator account. Step 4. Once selected, simply click the “Reset Password” option at the bottom of the program. Confirm by tapping “Yes” in the pop-up window. The program will instantly reset your dell laptop administrator password. Step 5. Finally click on “Reboot” button located at the bottom of the program. Now eject the media drive from your dell laptop. 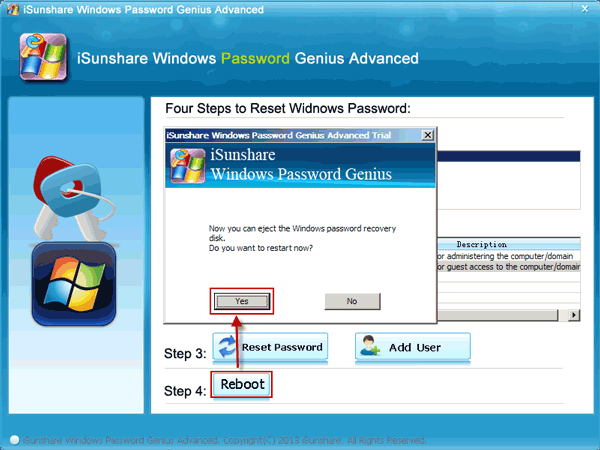 It is simple, that is how to reset a dell laptop Adminnistrator password using Windows Password Recovery Tool. 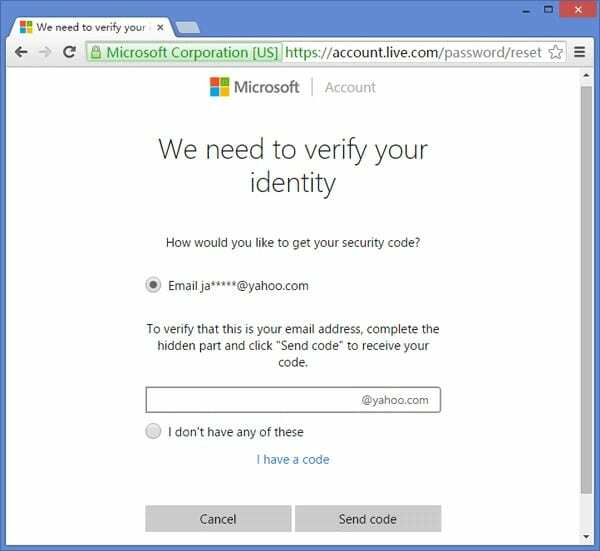 This method is useful if you are using Microsoft account as your user profile. You can then access the internet and navigate to the Microsoft password reset page and reset your Administrator password in Dell laptop. 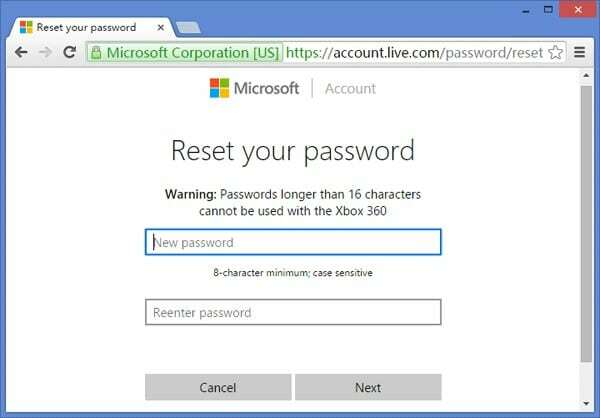 Once adjusted, Microsoft will automatically modify the password on your dell laptop. Step 1. 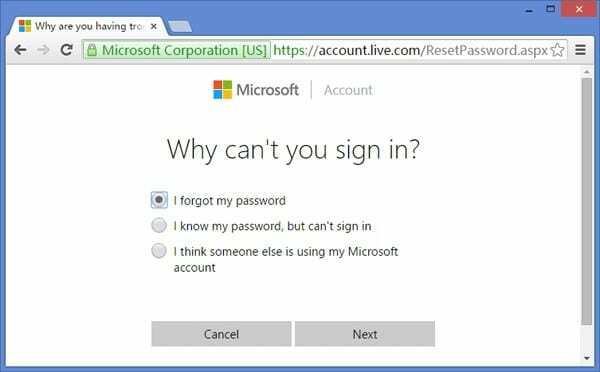 Navigate to Microsoft account homepage and select “I Forgot My Password” option. Step 2. 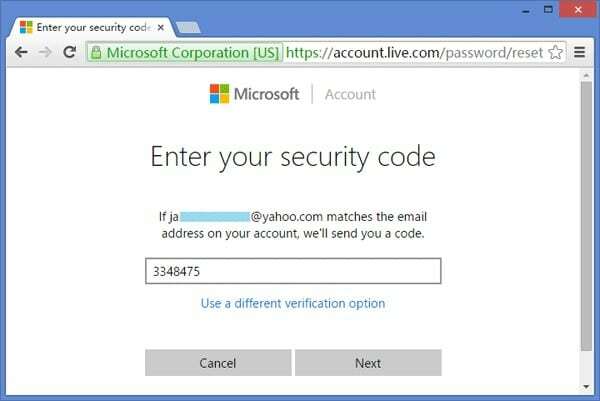 Enter either the associated email address, Skype name, or phone number. Step 3. Choose your convenient way to receive the security code and hit “Next”. Note that you can receive it via your email or phone number. Step 4. Now key in the security code you received and tap “Next” to proceed to the next page. Step 5. 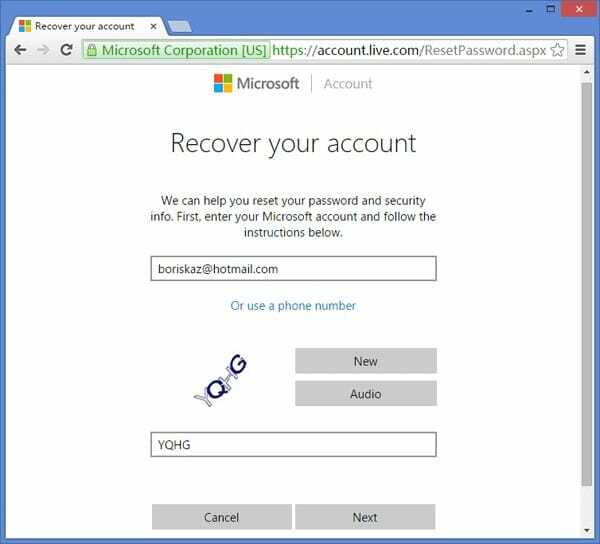 Enter your new password for your Microsoft administrator account and confirm the changes. Step 6. Restart your dell laptop and use the newly created password to login to your user account. Although this is a pretty straightforward means of bypassing your administrator password, the downfall lies on the fact that you will definitely erase all the data. This therefore is not a good option as far as password rest for dell laptop is concerned. Step 1. Navigate to the “Control Panel”. Step 2. 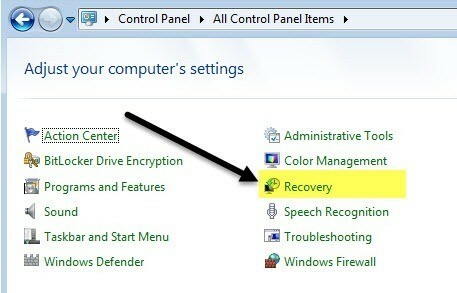 Go to the “Recovery” option and then “Open System Restore”. Click “Next” to continue. Step 3. 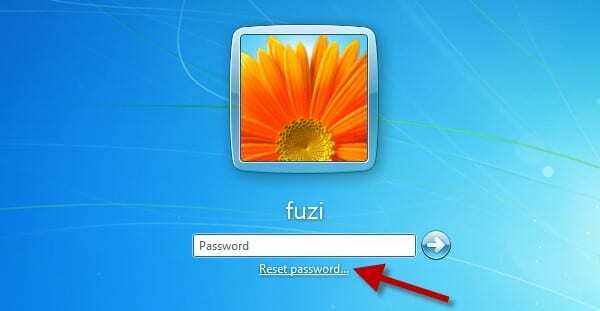 Now select he restore point related to your password rest problem. Choose “Next” and then “Finish” to start factory reset. When the factory reset completes, you have now bypassed your administrator password for your dell laptop. In the nutshell it is important to wrap up by getting to the limelight as to which is the king of the jungle as far as password reset for dell laptop is concerned. 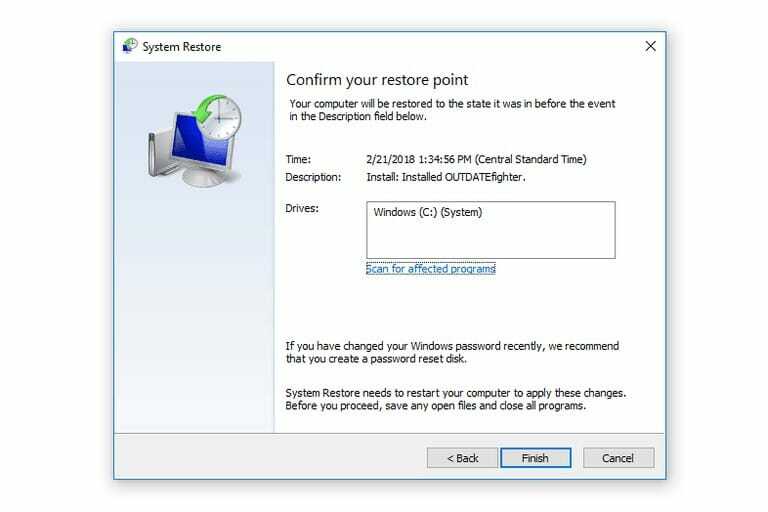 Windows Password Recovery Tool is the best way to handle dell laptop Administrator password reset since you will not lose any data.